Running under the tagline "News on Philippine Television News," MNP operates as an online community website for anything and everything related to Philippine television news. 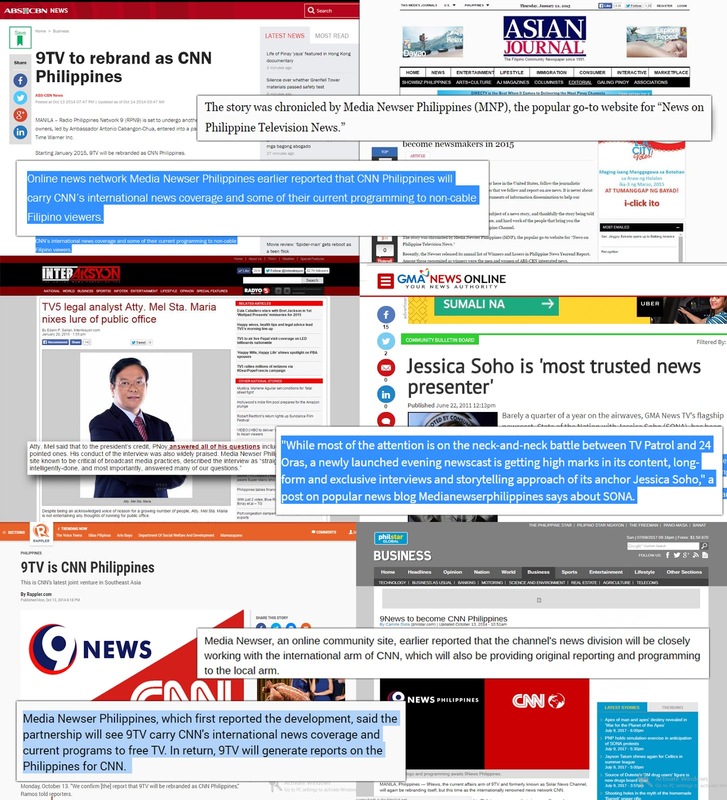 Some of the biggest media stories first reported by MNP are the following: the rebranding of 9TV to CNN Philippines, the programming shakeup on GMA-7 in 2014, the arrival of Bloomberg TV Philippines, the cancellation of Gilbert Remulla's program on CNN Philippines, the departure of Erwin Tulfo as anchor of Aksyon, and Atom Araullo's big move to GMA-7. Aside from news, MNP also features commentaries, program reviews of various news and public affairs programs, and interviews with some of the biggest names in the industry. Among those who have been featured on the website's Q&A series are ABS-CBN News Channel's Cathy Yang, The Filipino Channel's Steve Angeles, News5's Atty. Mel Sta. Maria, GMA-7's Rhea Santos, and CNN Philippines' Claire Celdran. 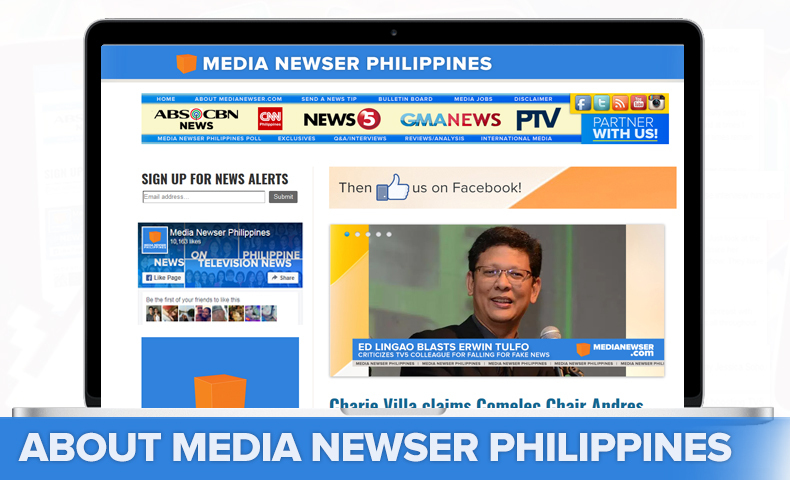 As an industry website, MNP has been mentioned on television programs such as Umagang Kay Ganda, Kapuso Mo, Jessica Soho, Solar Daybreak, and Aksyon JournalisMo; and on news portals such as Rappler, The Philippine Star, InterAksyon, GMA News Online, ABS-CBNNews.com, Asian Journal, and Yahoo News.